Imagine – living in a Hollywood Mansion driving a Dodge Viper! Imagine – flying to Paris three times a year on your private Learjet! Imagine – your products and services are effectively positioned to exceed your business goals. Effective branding comes not only from market research, but from the imagination (vision). 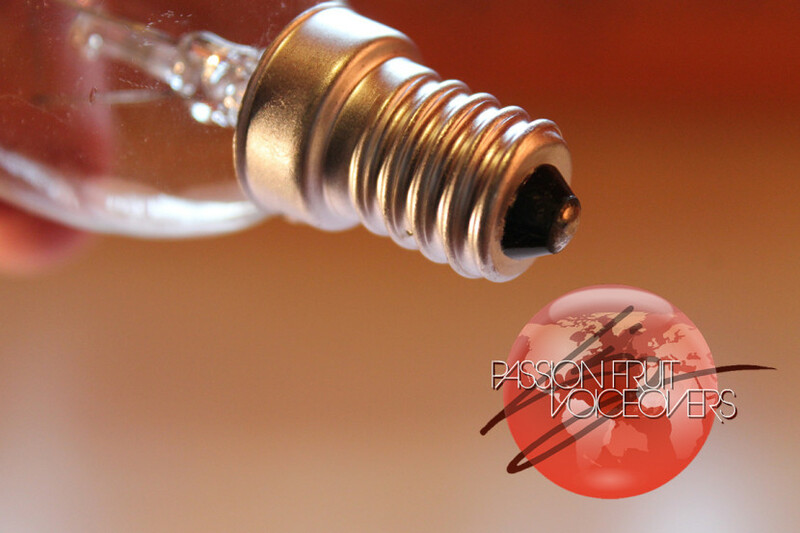 We at Passion Fruit Voiceovers believe that applying a voice to your brand is more than just reading clusters of letters strung together. It requires tonation, inflection, attitude, and persona applied exclusively to your product and your branding vision. Let Passion Fruit Voiceovers help bring your vision into reality. The way we see it, it’s not unheard-of; it’s just unheard — until you partner with Passion Fruit Voiceovers. Visit PassionFruitVO.com. If you can imagine it, we can voice it!